Here are some things to consider when hiring someone to build your website, manage SEO or webmaster tasks. Do they have a portfolio and if so, is it really their clients or just samples of themes and templates that anyone can download for free? What is their experience with Search Engine Optimization? Can you find their website and their clients websites with keywords that customers would typically use to find those products or services? Have they written articles, taught classes or presented seminars on the subject? If so, they are probably an authority on those subjects. Can you call them on the phone and talk to them right away? 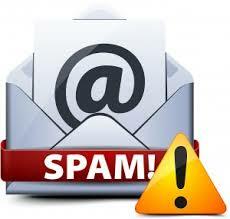 Do they return your call and reply to your emails within one business day? Are they hiding behind a website with no phone number, email address or mailing address? How long have they been a web developer and who are their clients? If they have clients that are large and medium size companies and have been working for them for several years that’s a good sign. 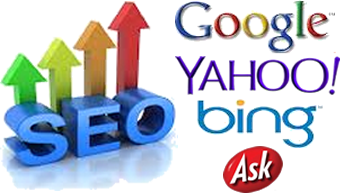 What is the PageRank of their website and will keywords that someone would use in a search engine find them? This can be done by doing an SEO audit on their site. I would be happy to do this for you. 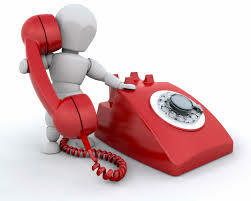 Please use the contact form on Dynamic Web Development’s Contact page. Ever wonder what’s the difference between a webmaster, Web Developer and a Senior Web Developer? Check websites link: Yelp.com, RipOffReport.com, AngiesList.com & etc. Do a search with their name and company with the word reviews. If you got an email from them as spam that is oaky but if there is no link to their website, phone number and reply to their email, that’s a bad sign. If their email is something other than their website URL (name@company.com) such as a gmail.com account you have to wonder. If it is you can use the URL after the @ to check them out if they didn’t have a link to their site. If you know the URL to their website you can use the whois database (whois.com) to find out who and where they really are located. If they don’t offer Responsive Design your site would be user friendly on mobile devices. More than half of website searches are on mobile devices and that is increasing. If you can find a web developer with great marketing background and track record, that would be a huge advantage since a website really is all about marketing for most site owners. 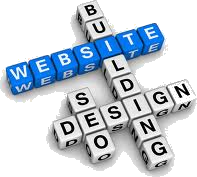 A real professional website requires a team because there are trades and no one person is a specialist at everything. Here are the fields of specialists that are needed: Artwork, Design, Font Styles and Colors, Content Production, Architecture. Search Engine Optimization, Coder and Proof Readers.